The evolution of corrosion control thinking in the fire protection industry from the MIC, MIC, MIC era through the use of chemicals and coatings to the current recognition of oxygen as the primary cause of corrosion in water based fire sprinkler systems. The current edition of NFPA 13 recognizes the significant benefits of getting oxygen rich air out of the fire sprinkler system piping by using a venting device. 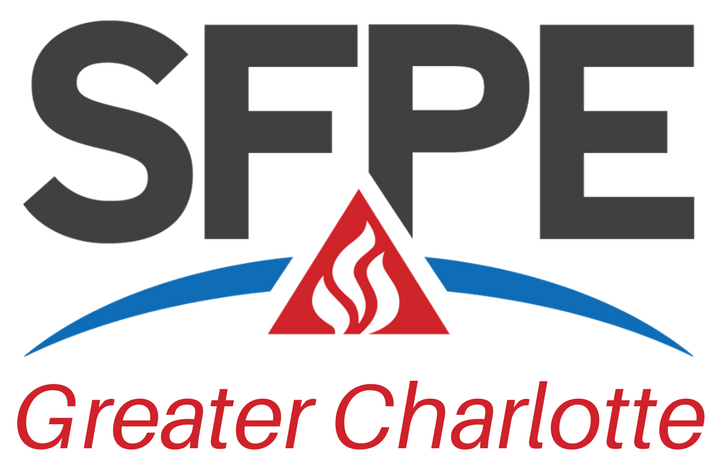 The presentation will also cover the successful deployment of nitrogen inerting technology as a means for getting oxygen out and keeping it out of the fire sprinkler systems. FM Global now recommends the use of nitrogen generators on all dry and preaction fire sprinkler systems for pressure maintenance in place of air compressors, which constantly add warm, moist oxygen to the system piping which fuels the oxygen corrosion reaction and causes premature failure of the system piping. Jeffrey Kochelek has spent more than 25 years designing corrosion control strategies in a variety of industrial applications including oil and gas operations, municipal and industrial wastewater treatment and most recently in the fire sprinkler industry. Mr. Kochelek received his B.S. in Chemistry from St. Louis University and is currently CEO of Engineered Corrosion Solutions, LLC.